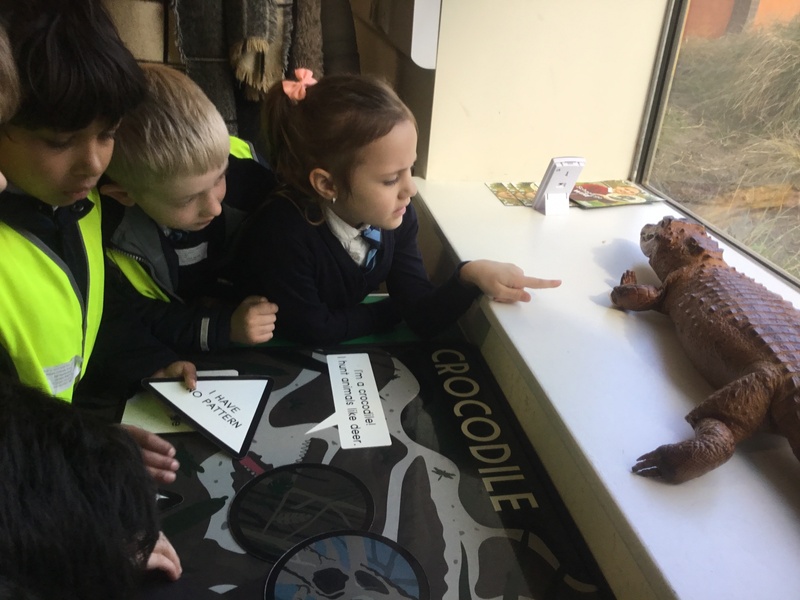 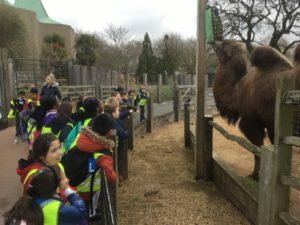 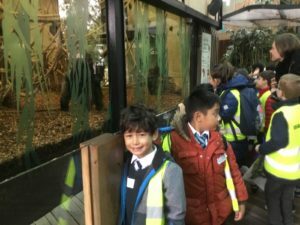 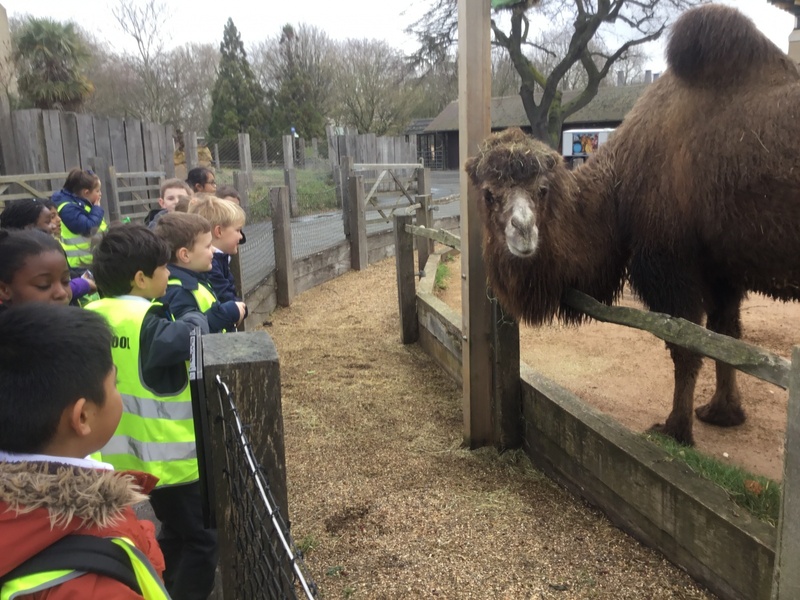 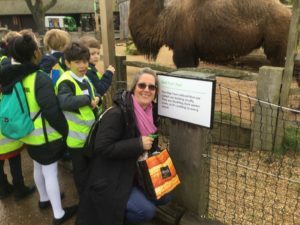 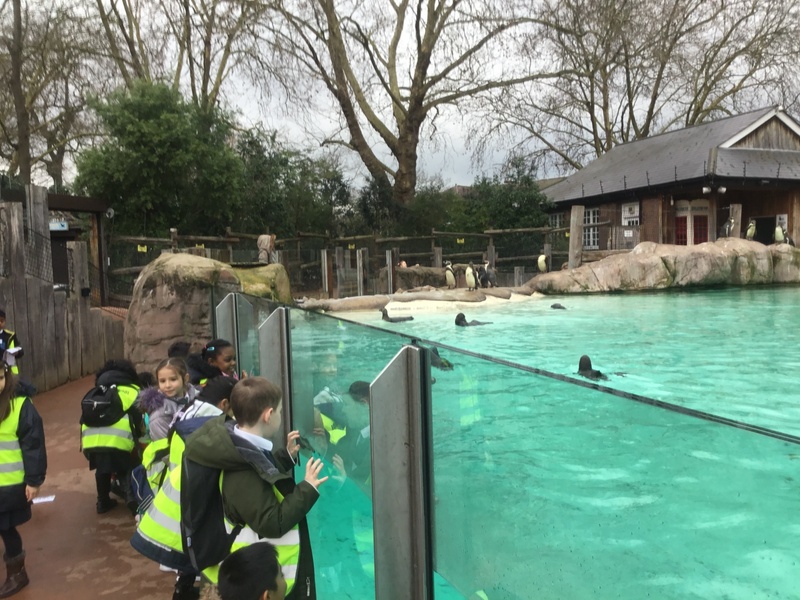 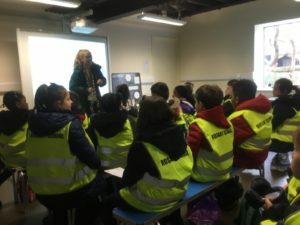 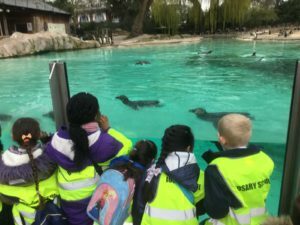 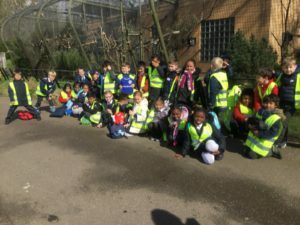 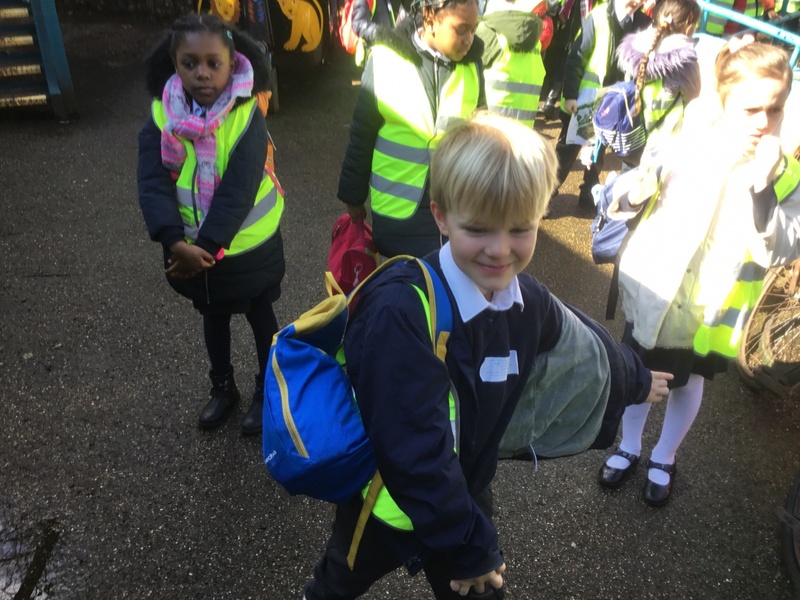 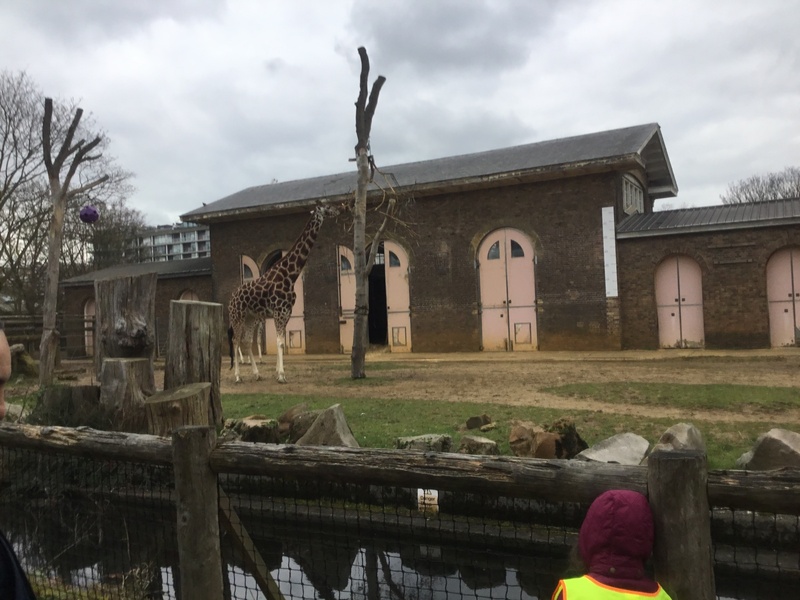 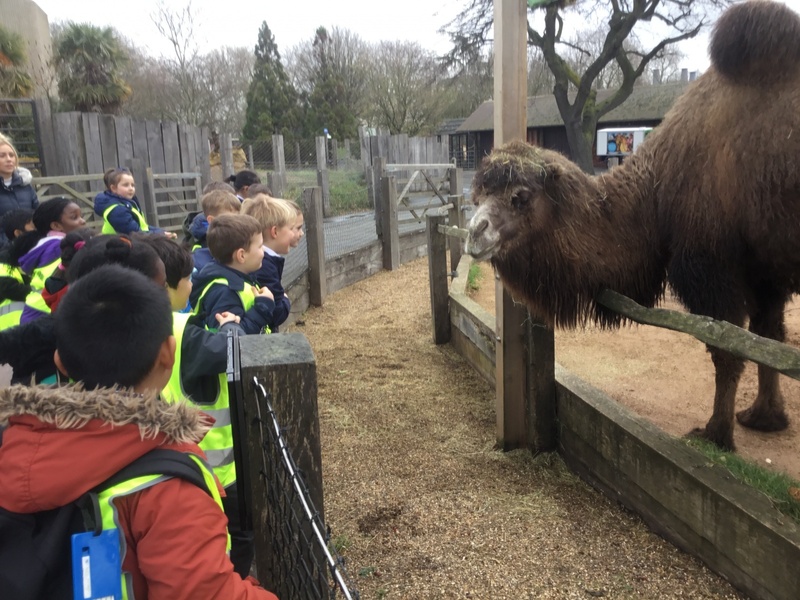 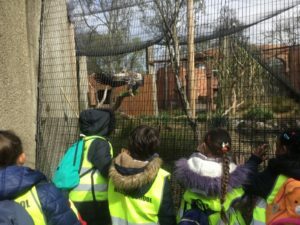 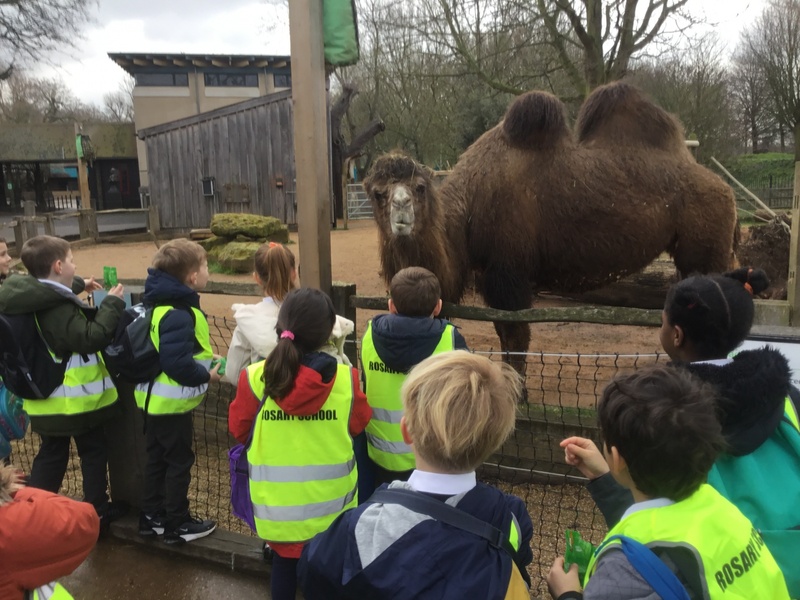 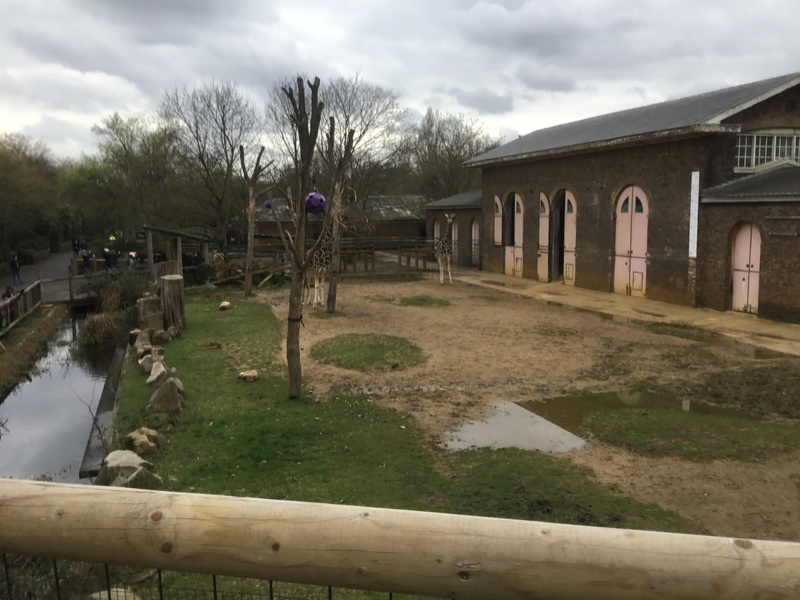 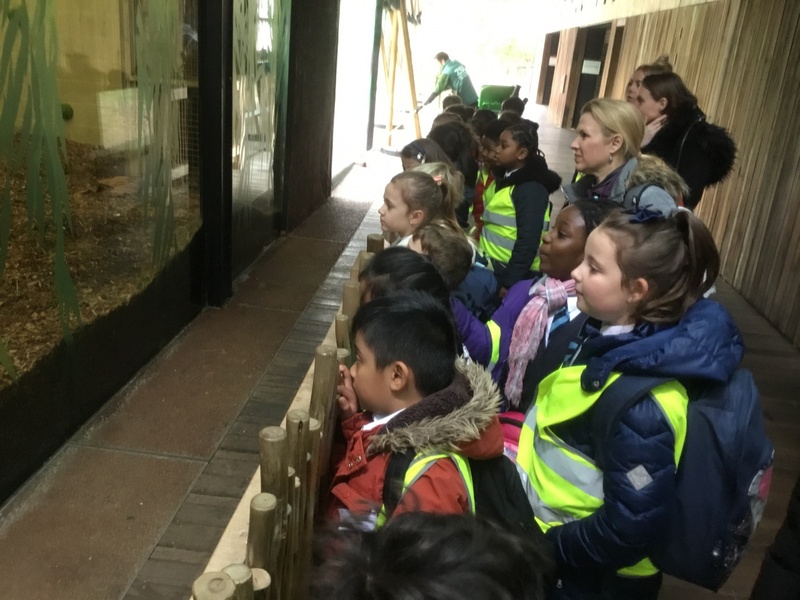 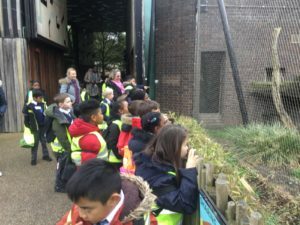 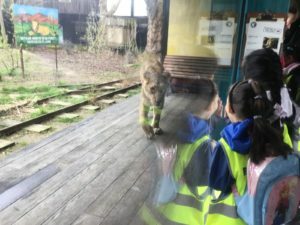 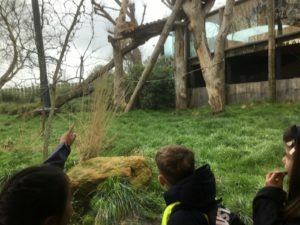 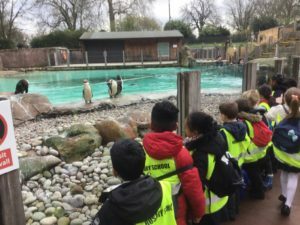 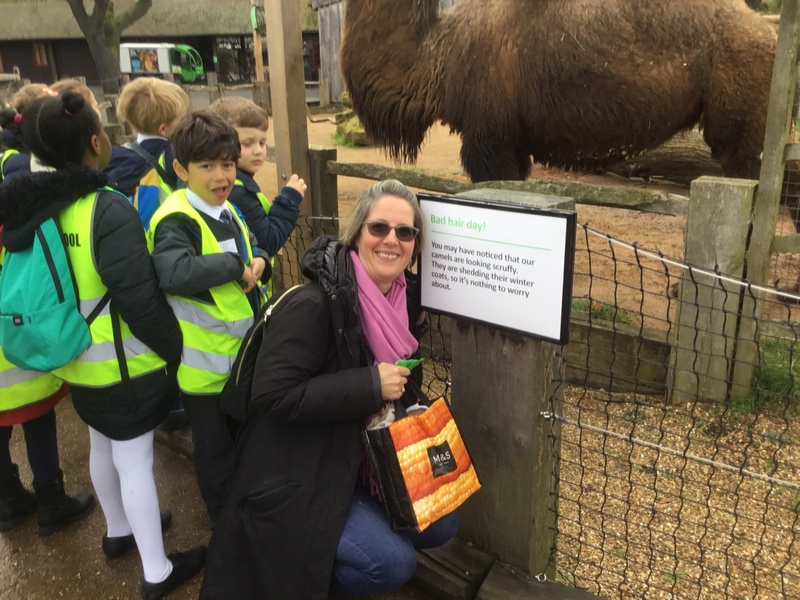 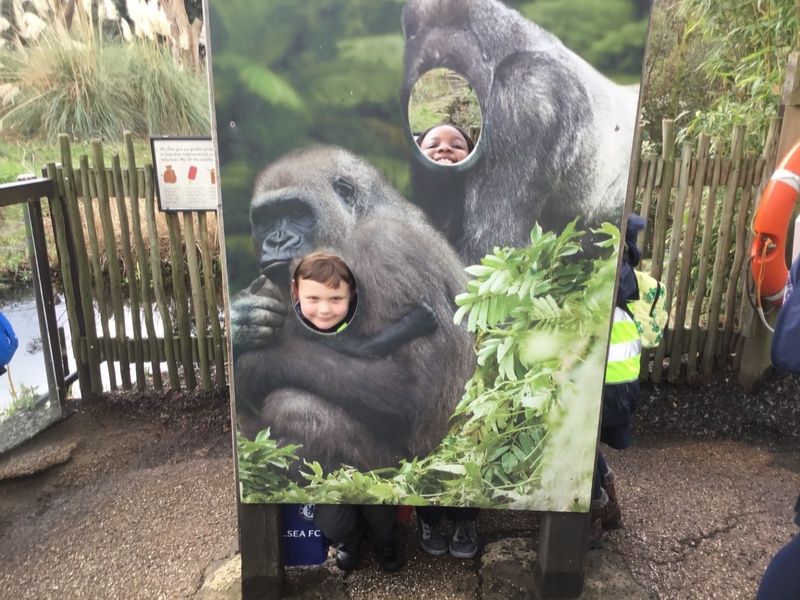 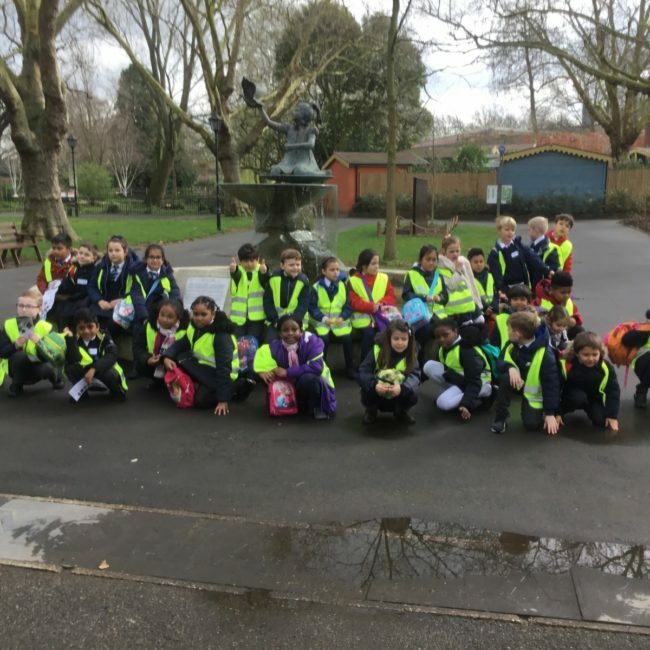 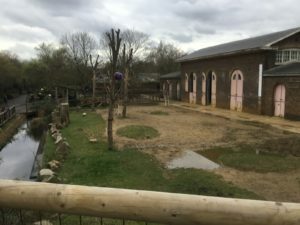 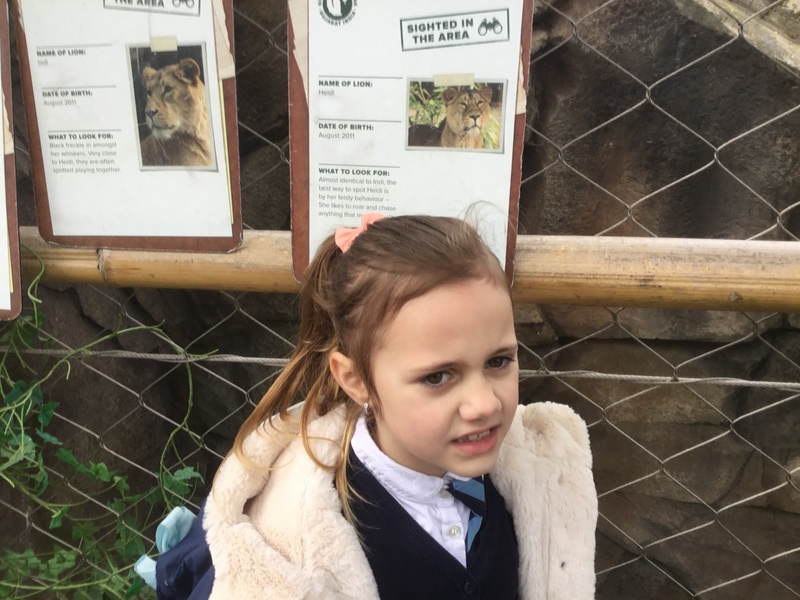 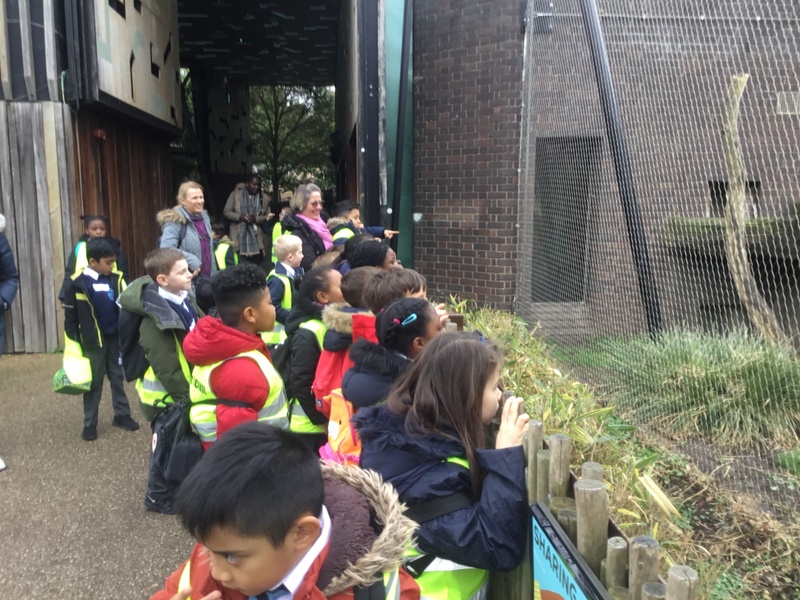 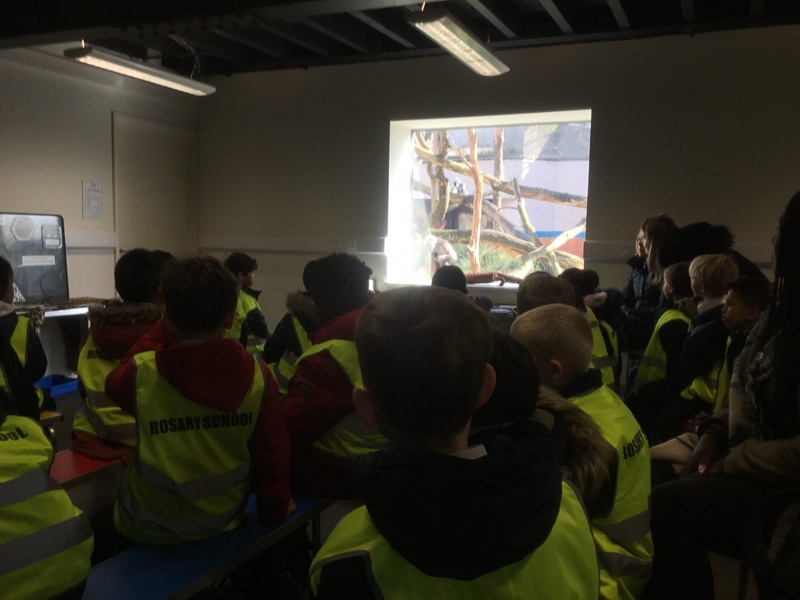 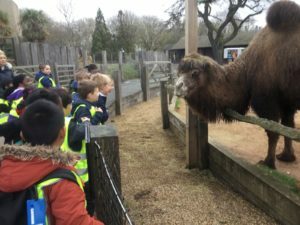 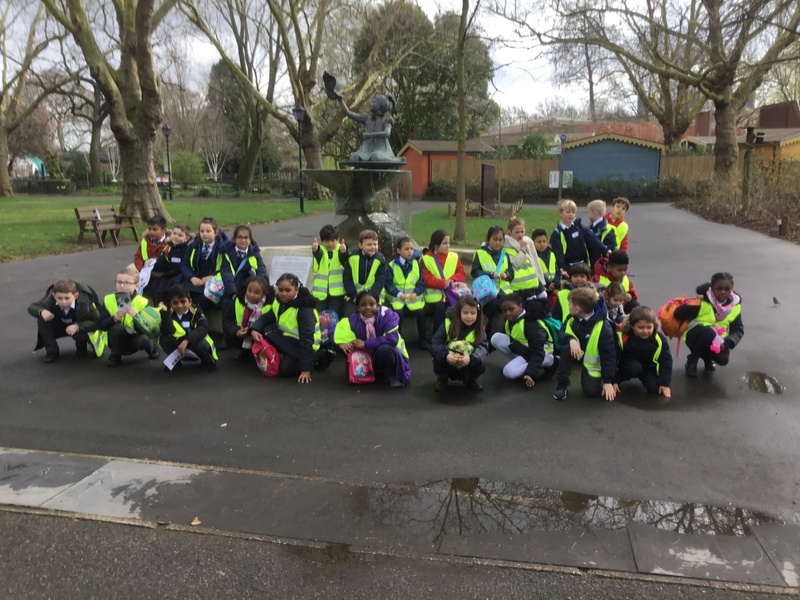 We had a fantastic time at London Zoo today! 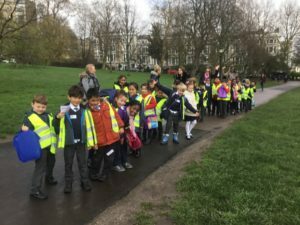 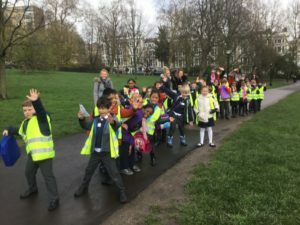 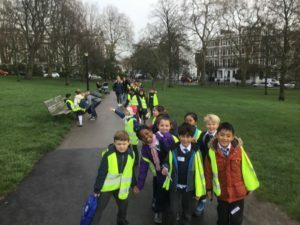 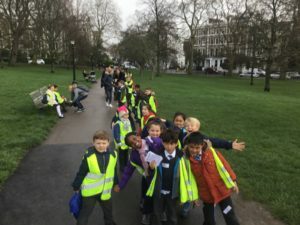 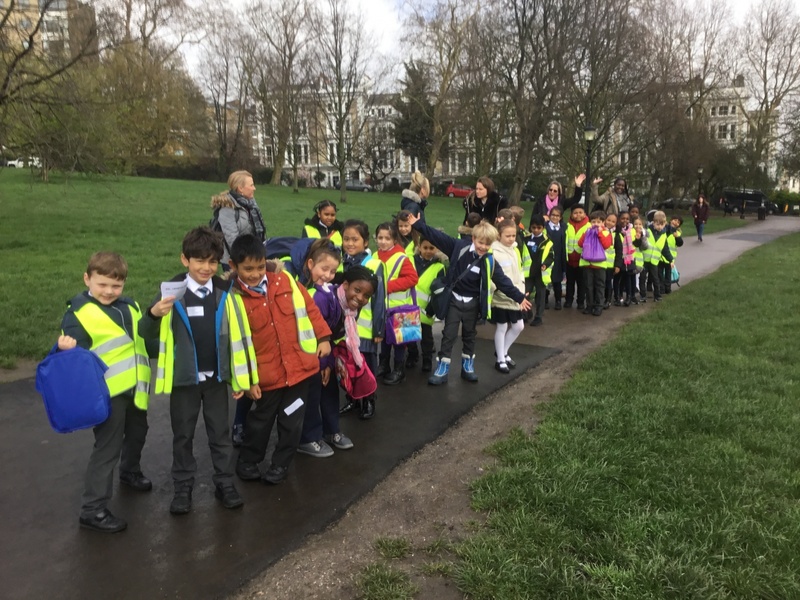 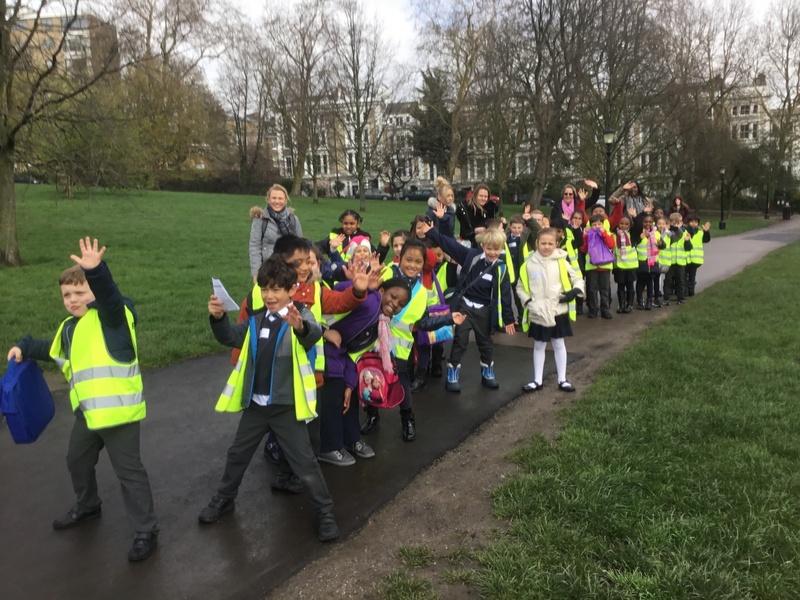 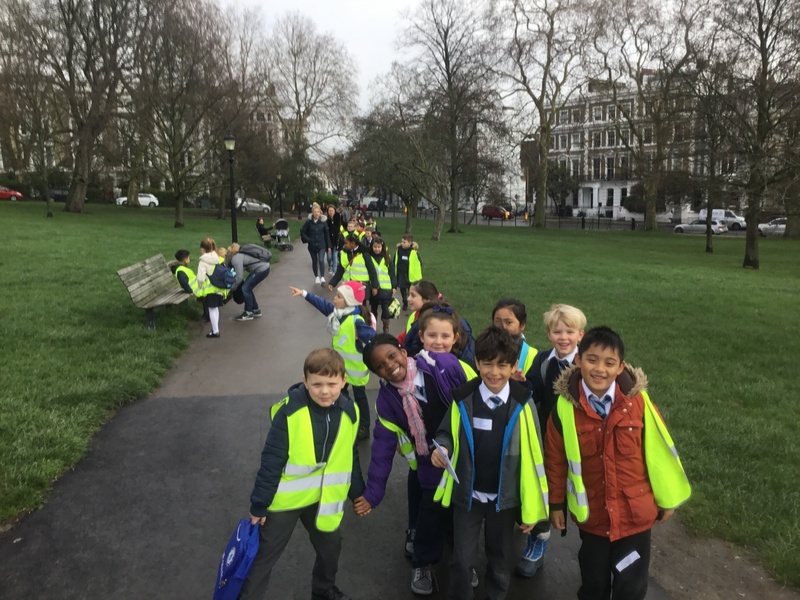 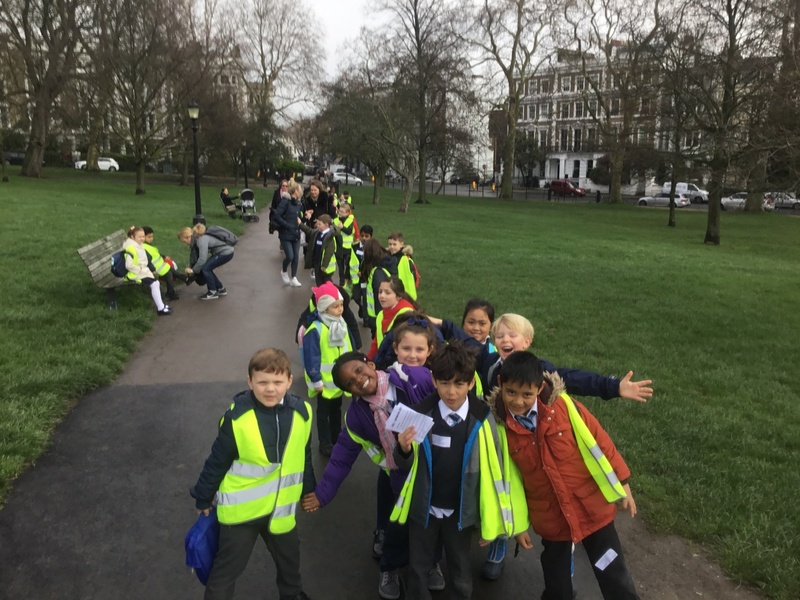 We had a lovely journey there on a bus and then a walk through Primrose Hill. 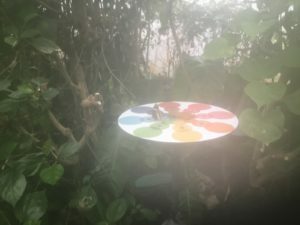 When we arrived, we visited the Gorillas. 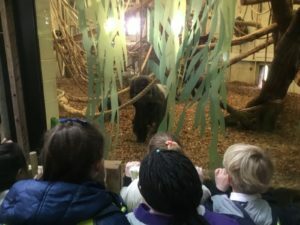 We made sure that we were really quiet and we especially liked the younger Gorillas. Next we saw the camels! 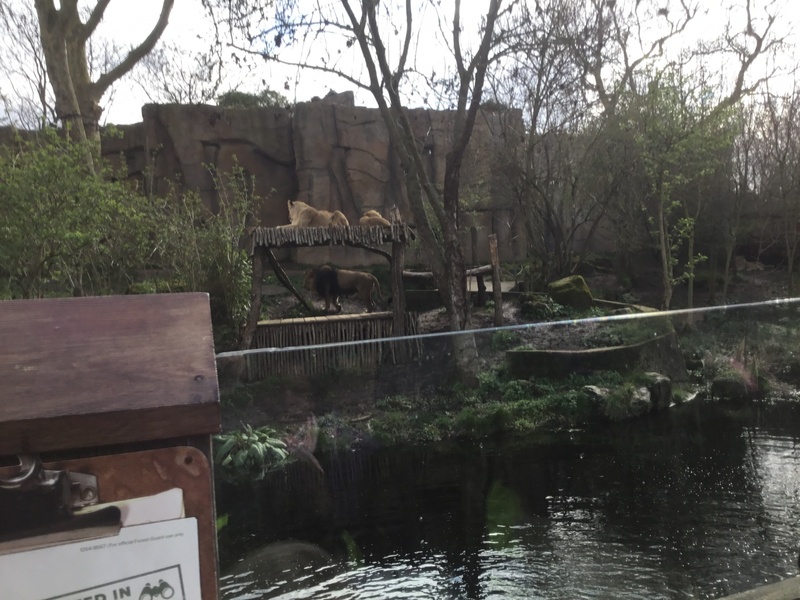 We were able to get so close to them while it ate some food! 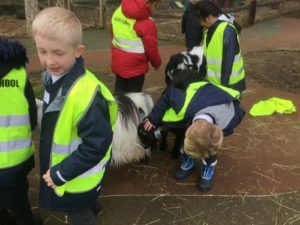 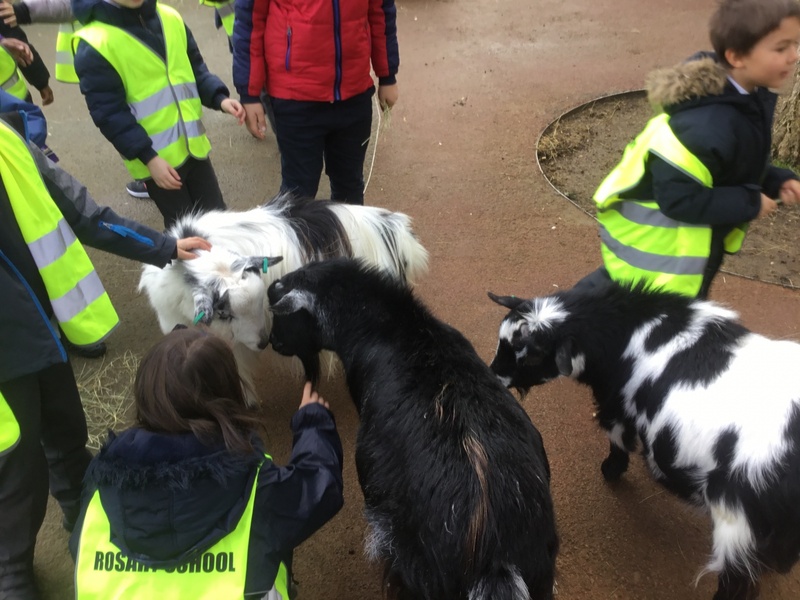 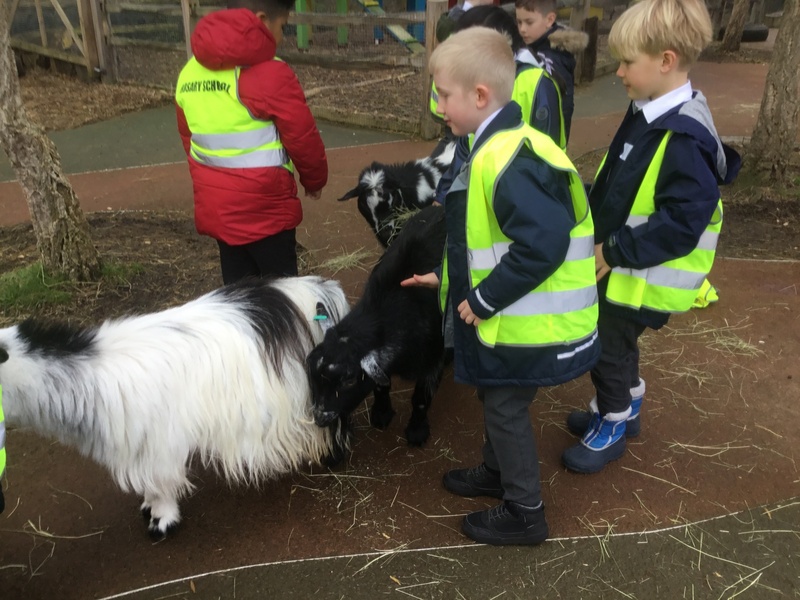 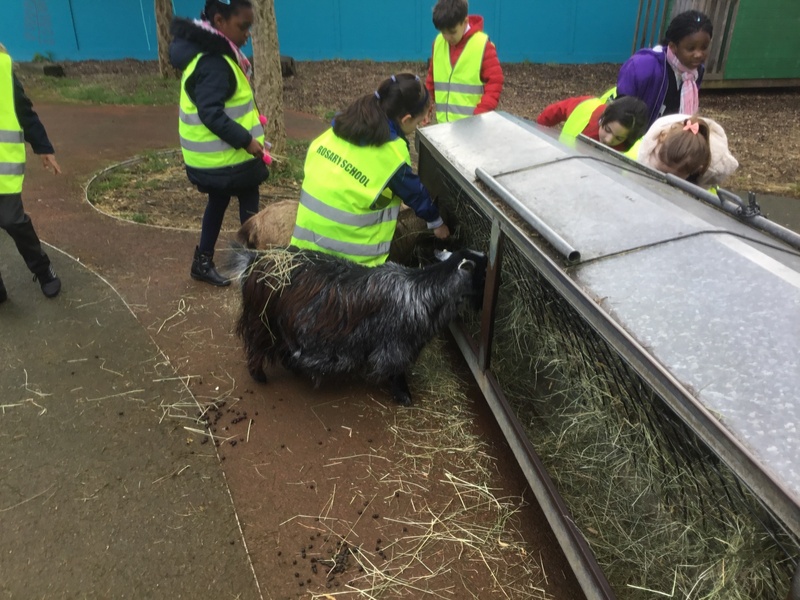 We also saw some farm animals! There were donkeys and pigs, but some of us even went inside the pens to visit the goats. We were able to stroke them and they were very friendly. Then we saw the penguins. 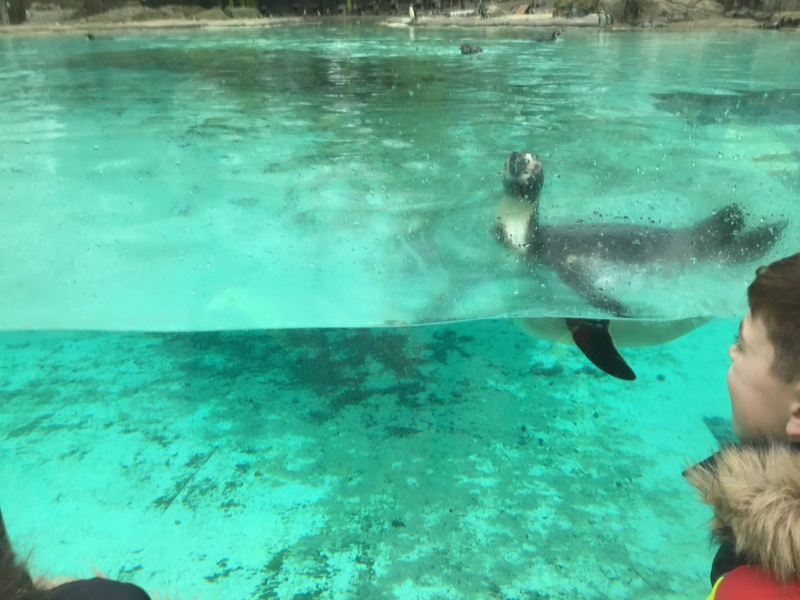 They were especially amazing because they could stand on land but were also excellent swimmers! 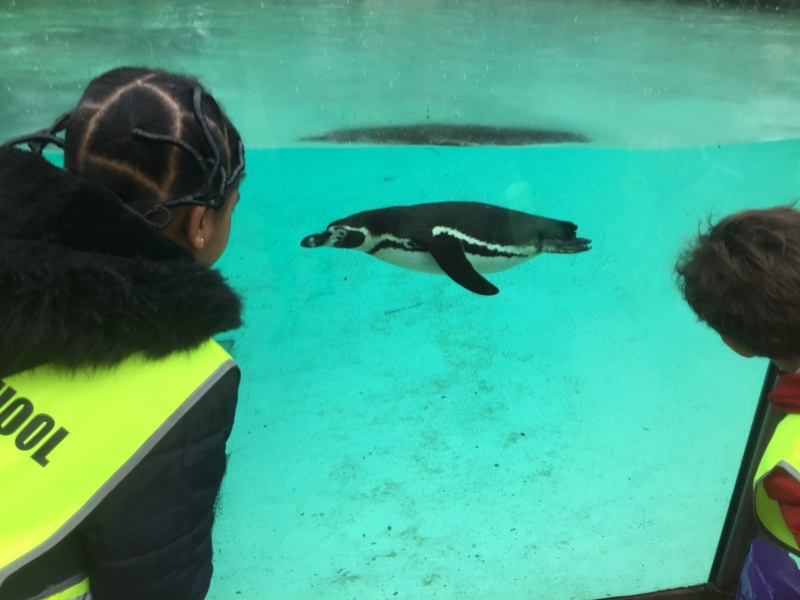 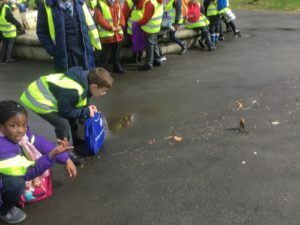 We have been learning about Birds in Topic and know that penguins cannot fly. However they were very impressive in the water and we loved watching them! 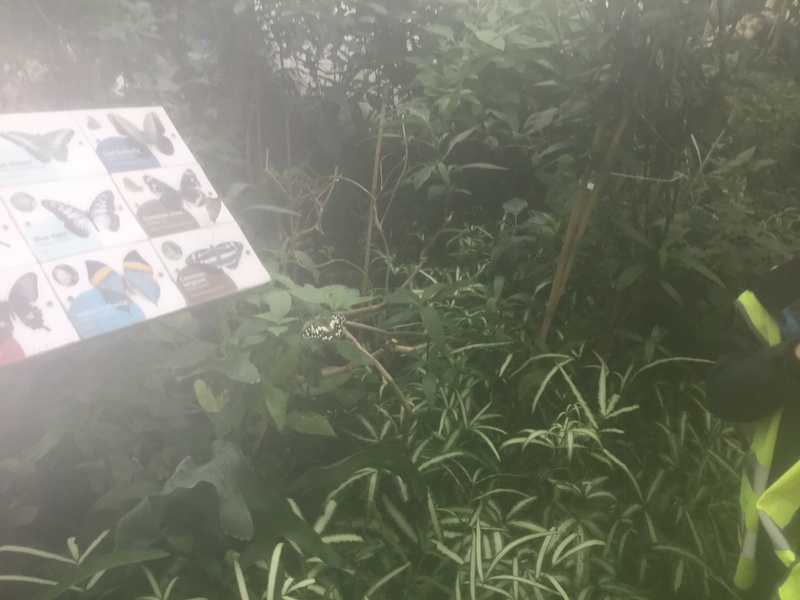 After that, we saw some butterflies. 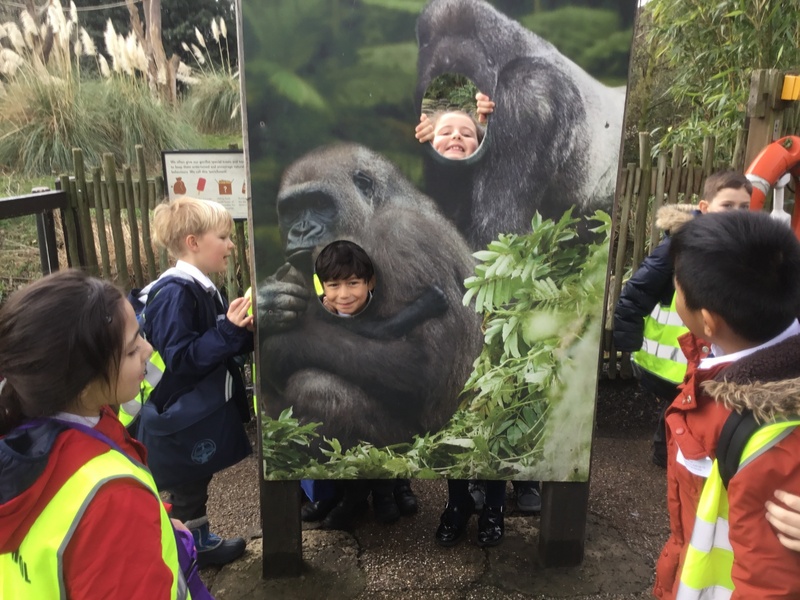 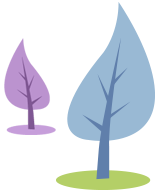 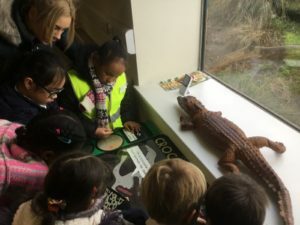 It was very humid in their area because it reflected their natural habitat. 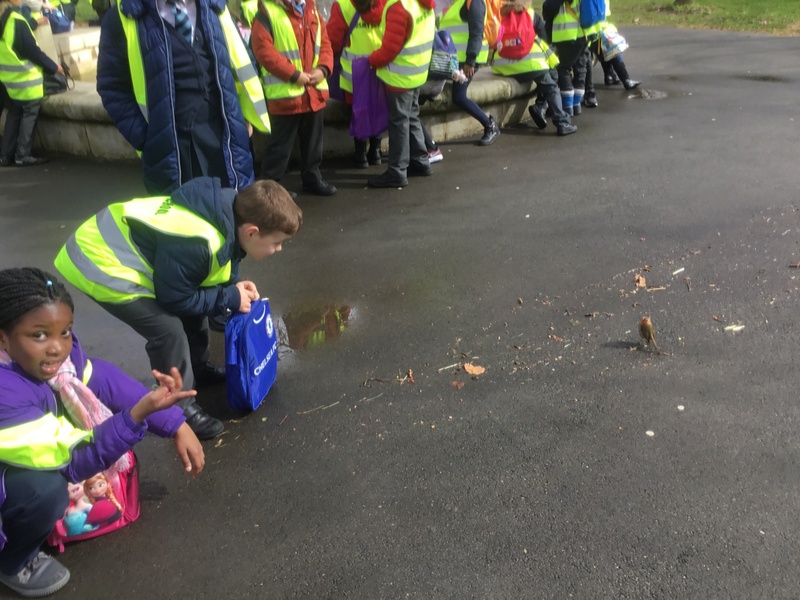 Some landed on some of us! 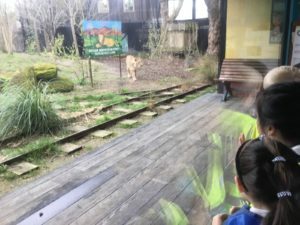 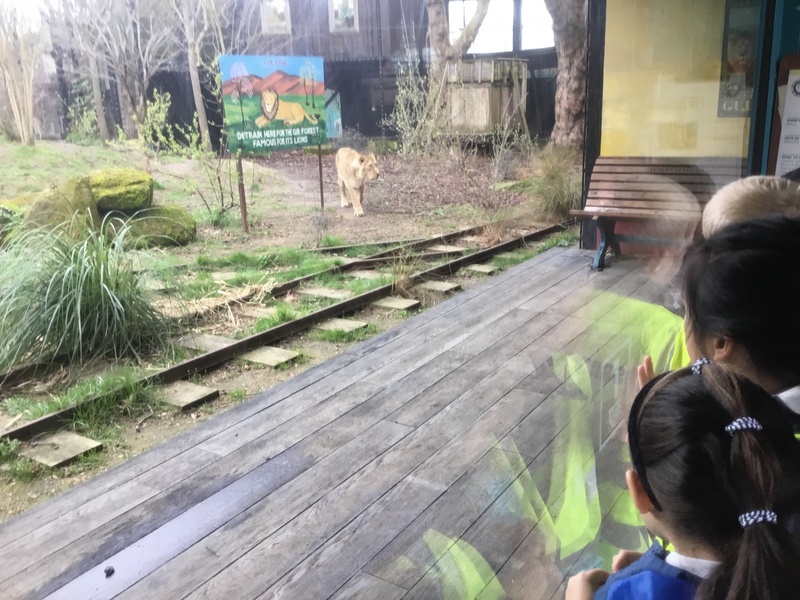 We also saw some lions. 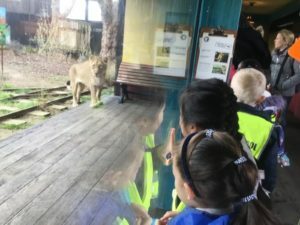 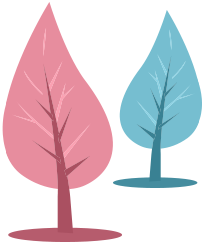 They were beautiful and we couldn’t believe how big they were! We had a very interesting work shop in the Lion Space, too. 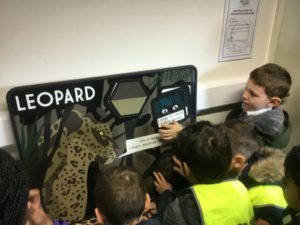 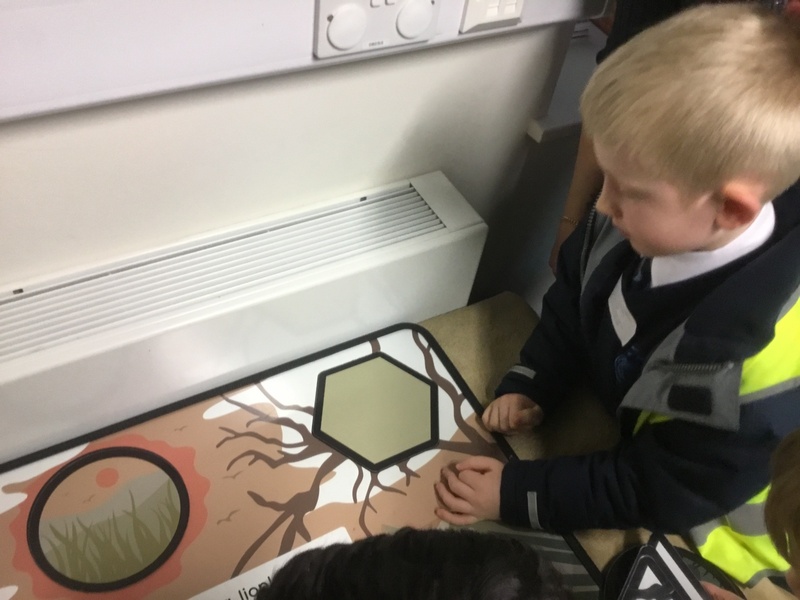 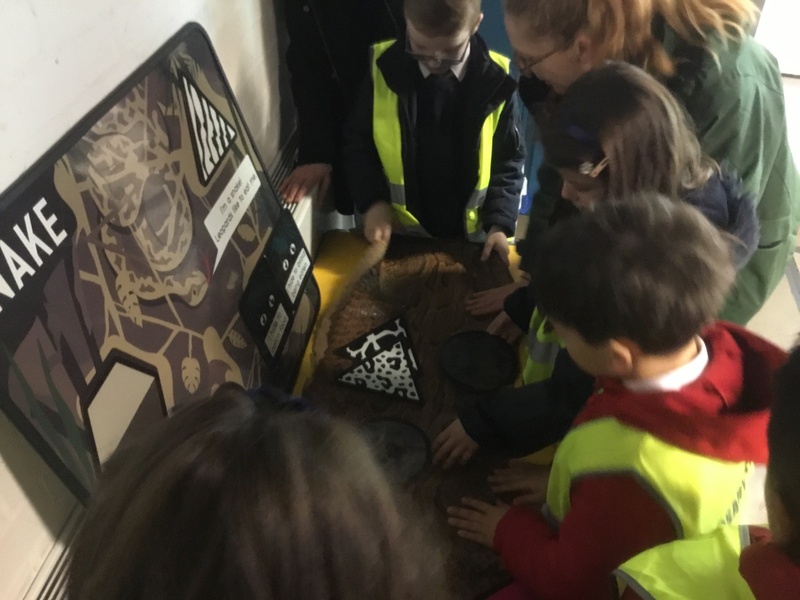 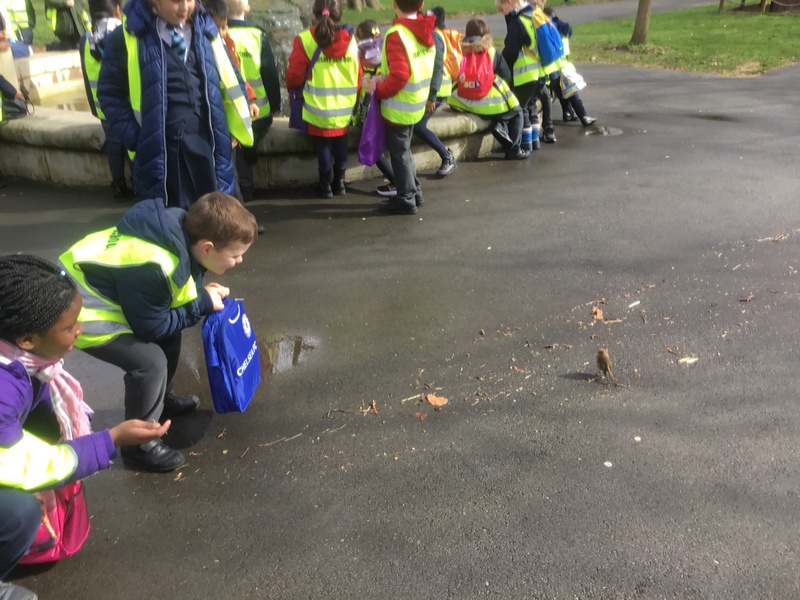 We learned all about the different animals’ camouflage and patterns and how this helps them to live. 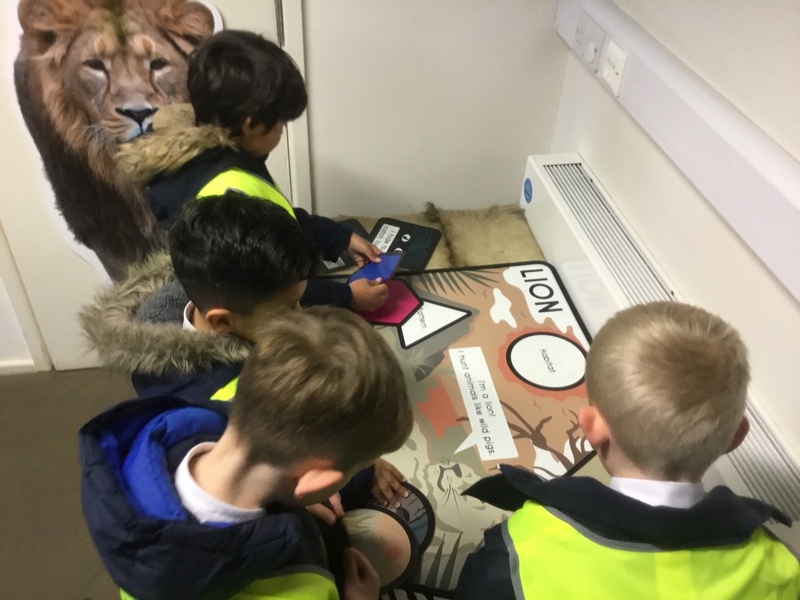 We had to sort out different animals’ skins and their habitats. 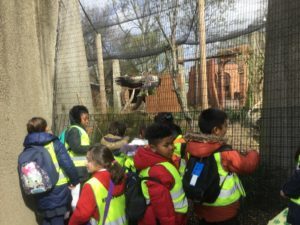 We had a photo next to… Macaws! 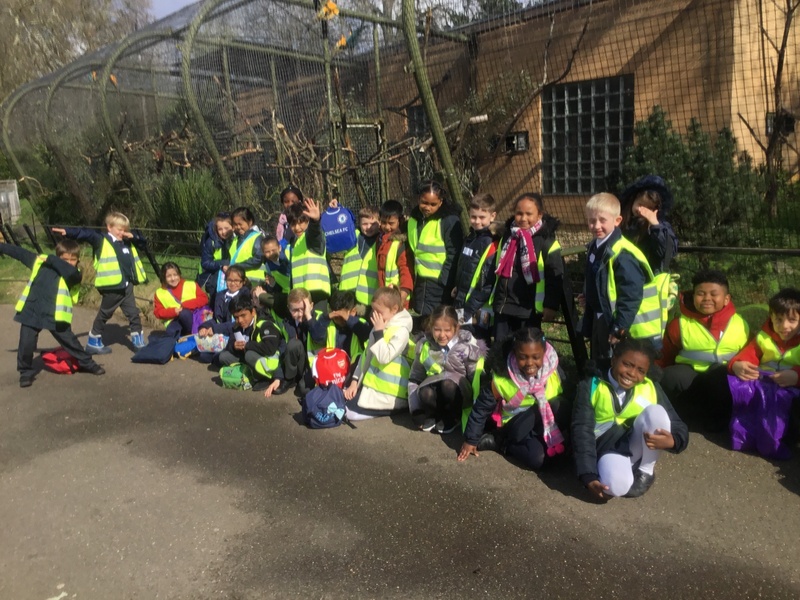 It was so fun for Macaws class to meet real life Macaws! 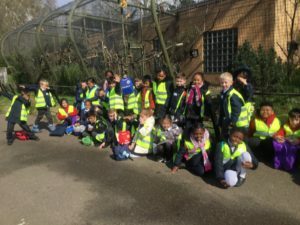 After lunch we saw a Pygmy hippo and giraffes! 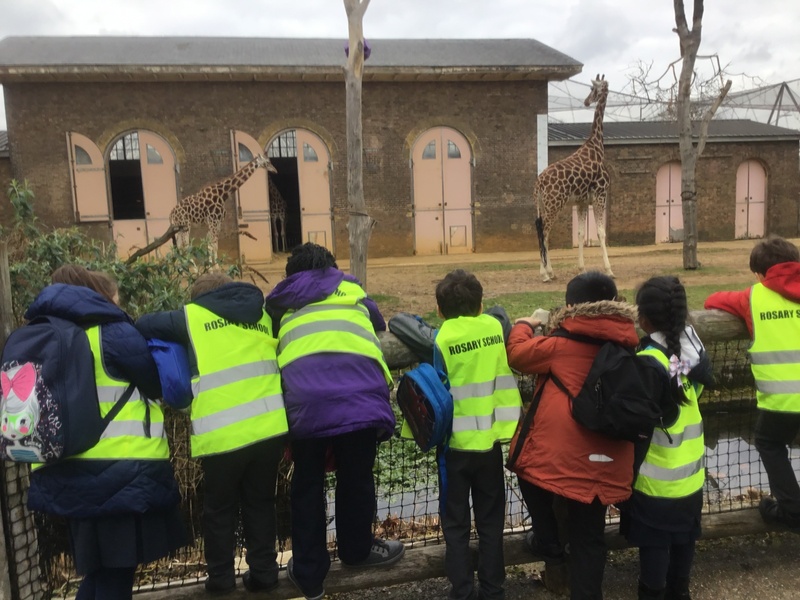 They reminded us of our text in Literacy- Zeraffa Giraffa! 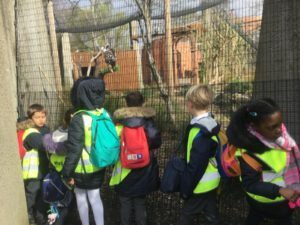 We also saw some zebras. 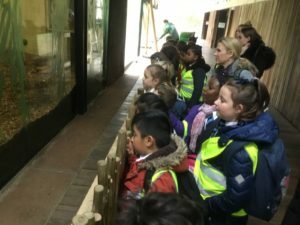 We had such a brilliant day! 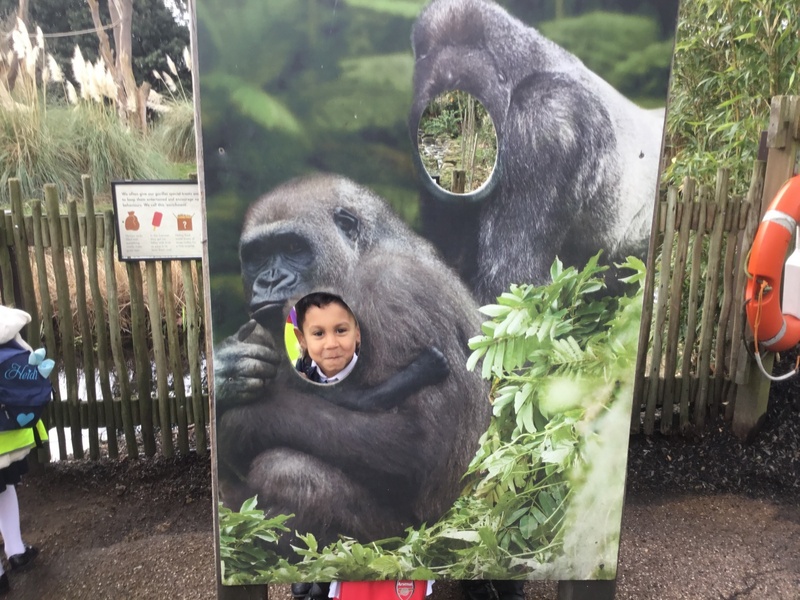 I loved the zoo. I mostly liked the cheetah. 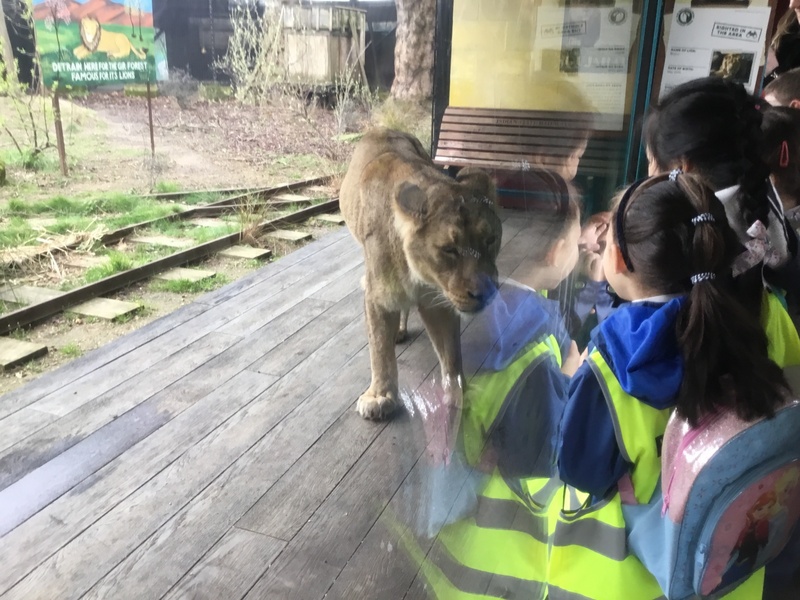 I wish I could have seen her closer.